There are two hormones produced by the thyroid. These are T4—thyroxine, and T3—triiodothyronine. These hormones are important because they affect each and every cell and organ in your body. It is important to have the right amount. If you have too much thyroid hormone, it will speed up your body metabolism. If you have too little, it will slow it down. 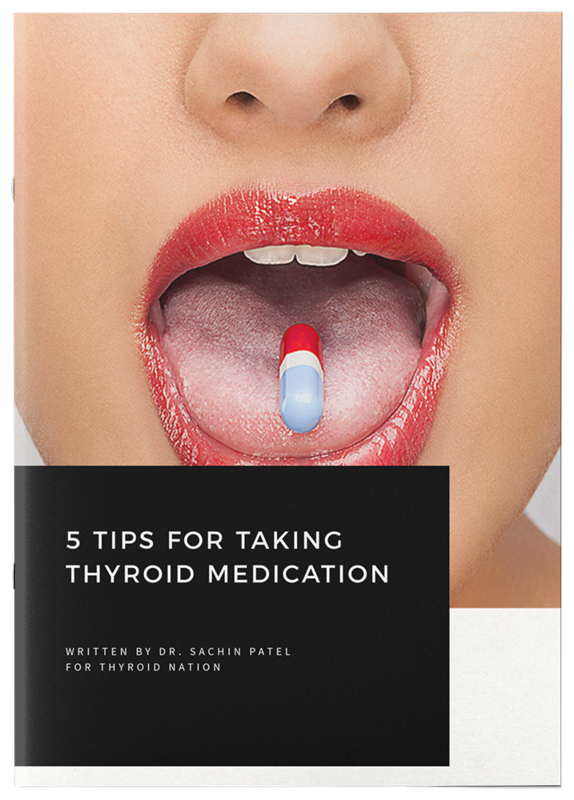 Why are thyroid hormones so important? Control your body’s metabolism which is the rate your body burns calories. They can cause both weight gain or weight loss. Cause your heartbeat to speed up or slow down. Increase or decrease your body temperature. Change the rate at which food moves through your digestive tract. Have an effect on your body’s muscle strength. Determines the rate at which your body replaces dying cells. 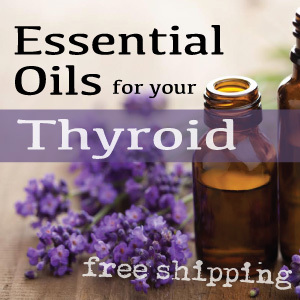 Works with the pituitary gland to make, store, and release TSH—thyroid stimulating hormone. TSH is high when your body isn’t producing enough thyroid hormone. If you have a low TSH, it means your body is producing too much thyroid hormone. Most of the hormone produced is T4, and only a small percentage of T3 is produced. Although the body produces a lot of T4, it is mostly inactive. T3 may be produced in small amounts, but it is the active hormone. Your thyroid gland produces a small amount of T3, it is produced in other parts of your body, mainly the liver. Your body produces T3 by converting T4 into T3. When this doesn’t happen, thyroid disorders occur. This is one of the main reasons conversion doesn’t occur. These minerals include selenium and zinc. Make sure you don’t just find vitamins that contain them. You should be tested to see if a deficiency exists. These usually cause problems with absorption of minerals. Even if you don’t have a deficiency in the proper minerals, if your body fails to absorb them, conversion will be hindered. Disorders such as leaky gut syndrome or candida infections can be a problem. It is extremely important to have a GI tract that is healthy. About one-fifth of conversion takes place in your liver, so proper liver function is necessary for proper conversion amounts. Sometimes liver enzyme tests are normal, but other liver problems can occur. If you are exposed to toxins, they can reduce your liver’s ability to convert the T4 to T3. That’s when a liver detox program is important. These can cause high cortisol levels which have an effect on the conversion rate. Managing your stress level is one of the best way to control cortisol levels. 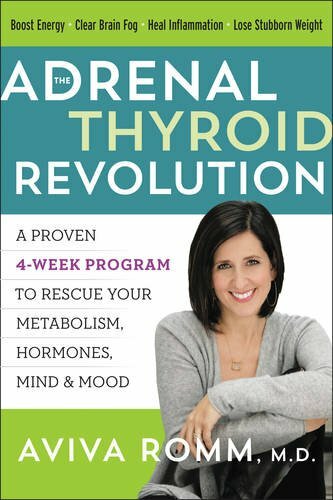 But, your adrenals and thyroid are largely connected, so healing the adrenals can greatly improve conversion. Herbs such as Ashwaganda and Rehmannia can be helpful. Beta blocker medications such as Propranolol can inhibit conversion. Cortisosteroids also reduce conversion rate. Talk to your doctor if you are on one or both of these medications. Sometimes it can be a challenge to determine the cause of the conversion problem. Some people have multiple problems. You can have a mineral deficiency and adrenal or digestive problems. Your thyroid is a little organ with a huge responsibility. Thyroid hormones work hard to make sure your body’s metabolism works smoothly. When they aren’t in the proper amounts, especially for extended periods of time, then thyroid disorders occur. Do your part! Make sure you are tested regularly. Eat the foods that contain the necessary vitamins and minerals to help your thyroid work efficiently. When it does, you’ll feel great. Again. 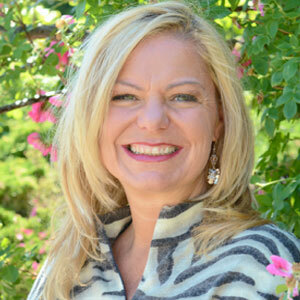 Sally Baker developed the Thyroid Wellness program. It is based on both her personal experience and her work helping clients get their health—and their lives—back. The program is highly successful; clients have experienced increased energy, better digestion, fewer aches and pains, improved mood and memory, balanced hormones, weight loss—and they get glowing skin and hair in the bargain! 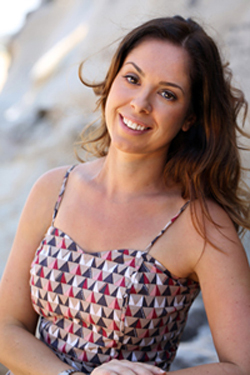 Sally was a professional dancer and studying to be a naturopath when she suddenly got sick. She was only 24 and very active, yet she was overwhelmingly fatigued, bloated, and constipated. She developed eczema and quickly gained weight. Since she had been studying naturopathy (treating illnesses through natural means), Sally decided to take her health into her own hands. 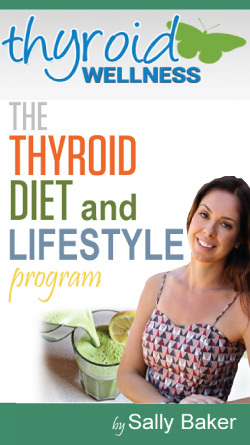 Her research showed that she was eating all the wrong foods for thyroid health. So she completely changed my diet, and that simple change gave her her life back. That’s exactly what the Thyroid Wellness program is all about! 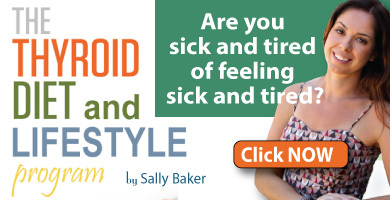 Sally has developed a book, a course, and she now offers personal consultations that will guide you, step-by-step to better thyroid health and a better life. Check out the original article and don’t forget to follow her on Twitter. 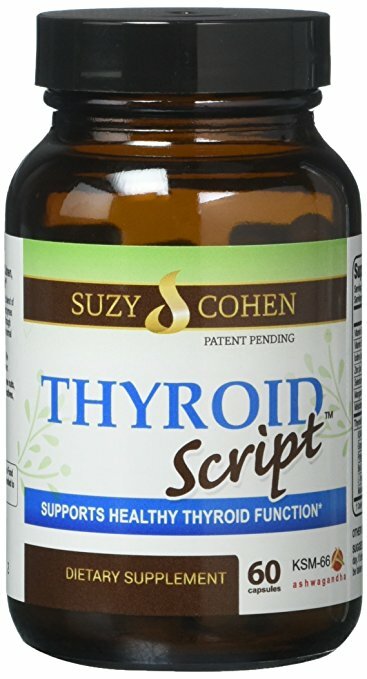 Questions or anything to add about the conversion of thyroid hormones? We want your thoughts, please. You might just help someone else in need.